During the study exceptional results were obtained in relation to catching glass eels and elvers with over 20 million juvenile eels captured. The key finding of the study was that despite the global downturn in eel numbers hugely significant catches of both glass eels and elvers could be made with determined and focused effort. 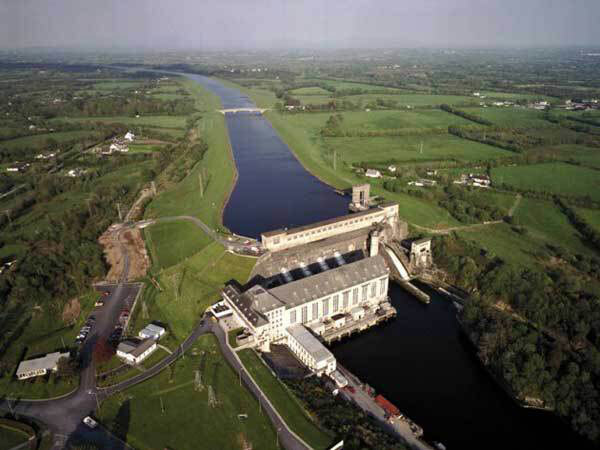 Indeed, the annual catches made during the study period (1997-1999) exceeded the catches of any the previous catches since 1980, and (temporarily) reversed the decline in eel catches recorded on the River Shannon. The results of this study call into question the validity of many juvenile eel index sites in Ireland as it is clear that catch effort, and the quality of this effort, can have a highly significant influence on results obtained. 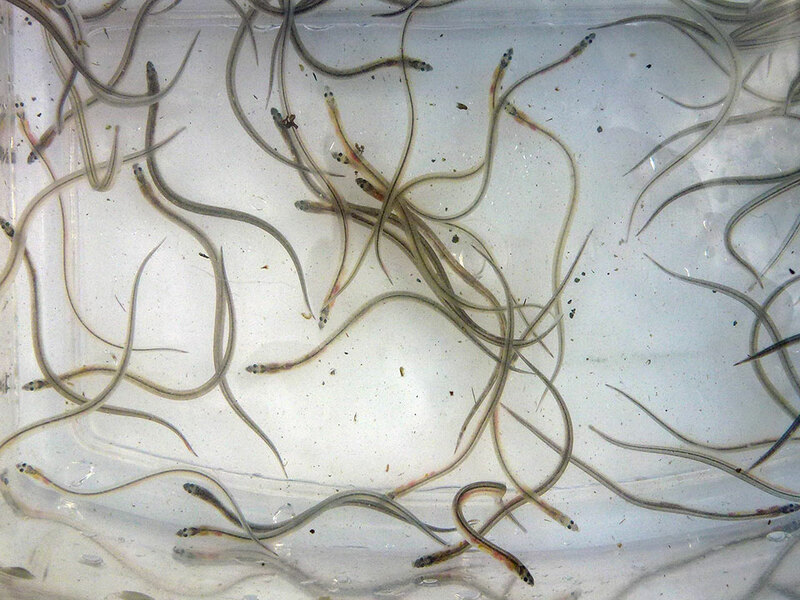 It is also clear that an urgent best effort approach is needed now to maximise use of available glass eel and elver resources to save this species and restore its fisheries. For further information please contact Dr. William O’Connor at +353 61 419477. Also see our European Eel Research page on our main website www.ecofact.ie.